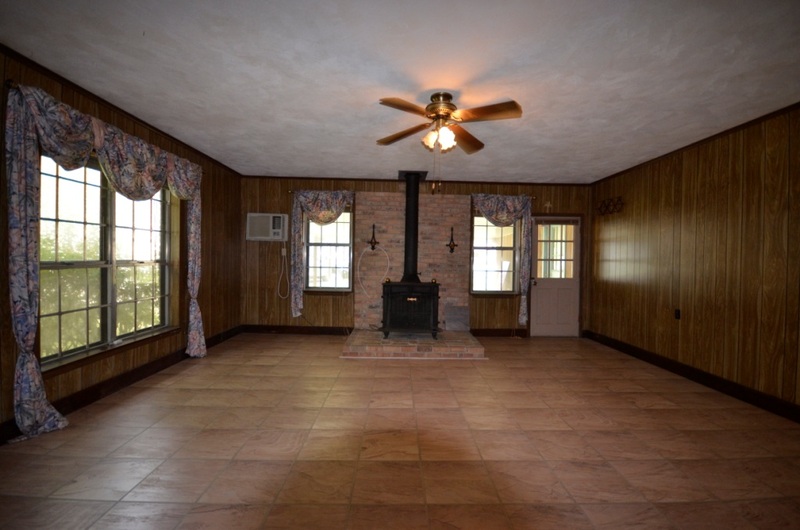 This large 3 bedroom 2 bath home sits on over 4.25 acres of land on a secluded road in Denham Springs. Home has an RV port and is across from a stocked pond. Along with three bedrooms, there is a separate area for a storage/craft room or could be used as a bonus room. Covered patio in the back would be great for chilly nights and cookouts with family. Call Tim at 225-301-7467 or visit buyorsellbatonrougehomes.com for more information! 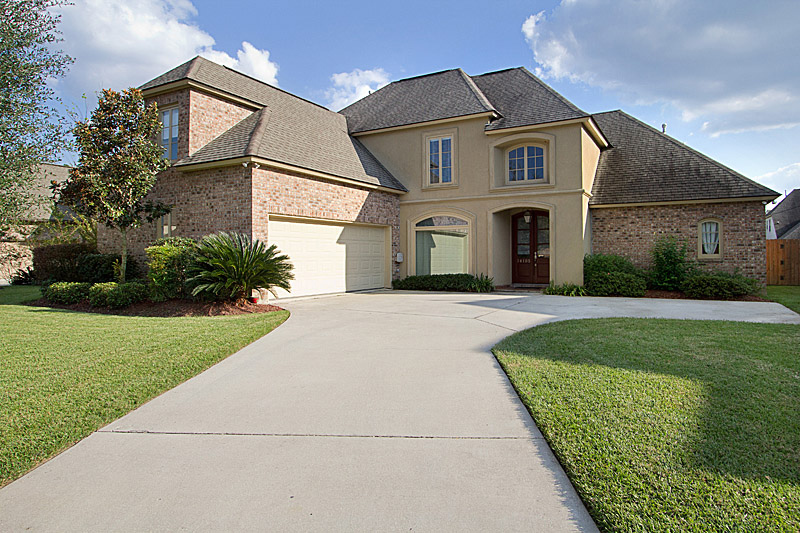 Beautiful 4 bedroom home in one of Prairieville’s most desirable subdivisions. Jefferson Crossing is located conveniently off Hwy 73 which makes it close to schools, shopping, and much more. This two story home has plenty of room for a growing family. Large master suite down stairs and two bedrooms plus bonus room which could be used as the fourth bedroom upstairs. Large kitchen with granite counter tops, wet bar, and a large keeping room off to the side which overlooks the beautiful backyard. Wonderful subdivision for the family with the community pool with cabanas and a 3 acre common ground. Hurry and show this one before it sells. 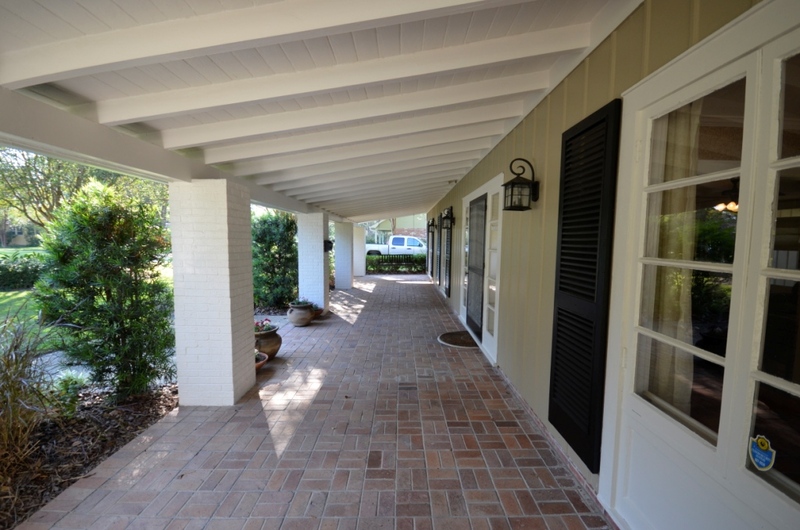 Call Tim at 225-301-7467 or visit buyorsellbatonrougehomes.com for more information! One of a kind in desirable Moss Point Subdivision. The builder spared no expenses on this one.Open floor plan with 9,10,and 11′ ceilings throughout with two 3 ton a/c units with overlapping air-flow. 10′ island in kitchen and a rear porch with separate patio. All stainless steel appliance in the kitchen with 36′ gas cook top. Other amenities include enlarged bedrooms with crown molding, his and her reading lights in master, double vanity with picture framed mirrors and separate make-up cabinets, huge walk in closets, and all slab granite counter tops. Kitchen features cypress cabinets and wood floors throughout the whole home make it a breeze to clean. In addition to three large bedrooms there is an office with 8′ built in desk and upper cabinets. No other home is the subdivision will compare to this one so hurry and see this one. Call Tim at 225-301-7467 or visit buyorsellbatonrougehomes.com for more information! 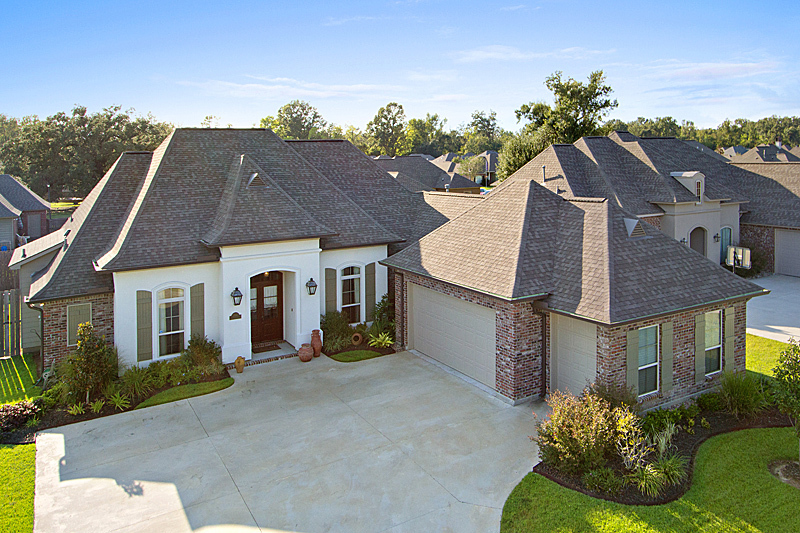 Huge family home located in the heart of Prairieville in the desirable Quail Creek subdivision. Four large bedrooms upstairs with a family room, living, kitchen and formal dining downstairs. Wood floors throughout living/ kitchen area and carpet in bedrooms which make it easy for cleaning. Large 3 car garage would be perfect for parking plus plenty of room for storage. The back patio and view of the lake are the best parts of the house though. Stoned patio plus fireplace and covered gazebo make this home great for entertaining your friends and family. Call today because this one won’t last long. 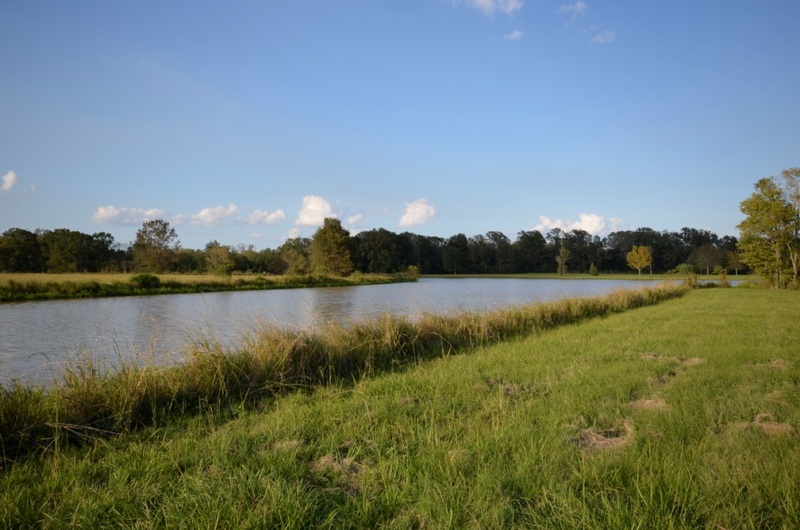 Call Tim at 225-301-7467 or visit buyorsellbatonrougehomes.com for more information! This immaculate conditioned home sits on a large lot in a highly desirable area. Inside the home boasts very open spaces. Original 9″ oak tile hardwood floors, custom kitchen cabinets, fresh paint, gas range in kitchen, new fixtures throughout, and LOTS of windows looking out into the lushly landscaped yard. Sit outside on the LARGE front porch (55×11) and view magnolia trees, japanese blueberry tree, crepe myrtles to name a few. New fencing and landscaping that is irrigated and looks magnificent year round. Seller has AHS warranty in place. This one will not be around long! 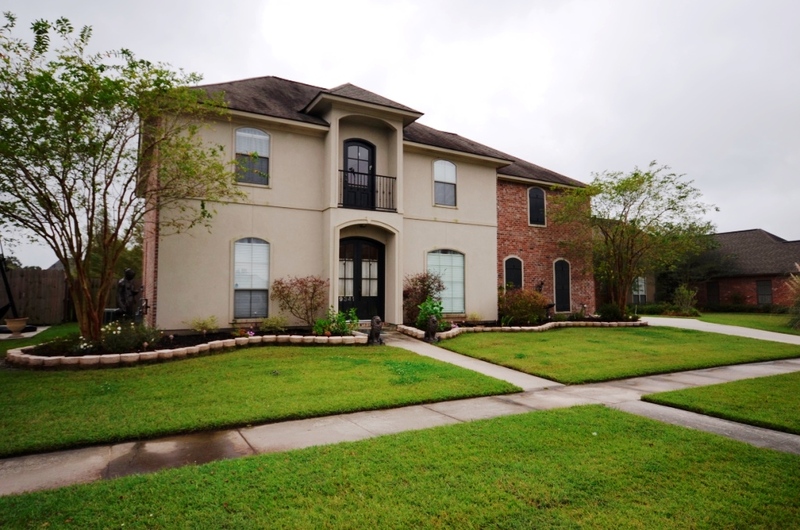 Call Tim at 225-301-7467 or visit buyorsellbatonrougehomes.com for more information! For a while, it seemed as if the real estate industry was rolling out an app a day, each and every one promising to “revolutionize the way homes are bought and sold,” as their news releases routinely and breathlessly promised. As The Los Angeles Times reports, the hyperbole has abated a bit, and the pace of introductions seems to have slowed proportionately, but there’s still plenty of app activity because consumers have come to expect information on demand about homes on the market. These days, house hunters routinely hit the streets armed with their smartphones, expecting to be able to stand in front of a house on Elm Street and learn everything from the listing price to the property taxes to the square footage in the powder room and more. So the apps are still coming. Click here for a complete overview of a half dozen new or updated apps—including Zillow Rentals, RentCafe, Revestor, House Hunter, HomeSnap and HomeFinder—that are gaining popularity. This week’s poll question: Have you used a real estate–related app when searching for or selling a home? Hungry for more: While Galatoire’s new restaurant in the Acadian Village Shopping Center on Perkins Road is on target to open before the end of the year as planned, owner John Georges is looking seriously at expanding the venerable New Orleans institution into the Houston market. Georges tells Daily Report he has identified two potential sites in Houston’s posh River Oaks neighborhood and that he could open what would be Galatoire’s first out-of-state restaurant as soon as next year. Read the full story here. Industrial giants: LED is working with five industrial prospects that are looking to build projects in Louisiana that are bigger than the Nucor Steel project in St. James Parish, which could be worth as much as $3.4 billion when all is said and done, according to LED Secretary Stephen Moret. Of the five, Moret says, “one, maybe two” could be built in the Capital Region. Those projects could be part of a sustained industrial building boom that might lead to 40,000 new industrial construction jobs in three to five years, he says. Daily Report has the full story here. On the bright side of the road: Fremin Construction has preliminary plans for luxury townhomes at 3757 Brightside Lane that will be modeled on the company’s recent development, Chatsworth Court Condominiums, on South Kenilworth Parkway. The new development is planned for a vacant 2.5-acre tract of land on the south side of Brightside Lane, between the Riverbend subdivision and River Road, but closer to the levee than the adjacent neighborhood. Get more details in the full story here. Tiger denizen: The 287-unit Tiger Manor apartment complex at State and July streets, not far from LSU’s North Gates, has been purchased by a group of investors led by Covington-based Stirling Properties. A sales price was not disclosed. The purchase brings the number of Baton Rouge apartment complexes owned by Stirling Communities I LLC to two, consisting of 367 apartments total. The firm also owns three Lafayette apartment complexes. Stirling Properties will serve as asset manager of Tiger Manor, while Des Moines, Iowa-based BH Management will serve as the primary property manager on-site.